Chief Registrar of Deeds' Circulars and Conference Resolutions is a subscription based product including both the printed loose-leaf and LexisMobile publications. Updates for 12 months (print and mobile) are included in the price. 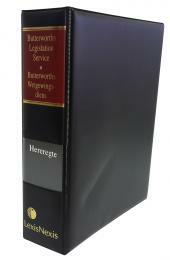 This is a comprehensive work containing Chief Registrar of Deeds Circulars and Conference Resolutions. Circular and conference resolutions are printed in chronological order. The objective has been to produce a bilingual work which is as complete but as concise as possible. 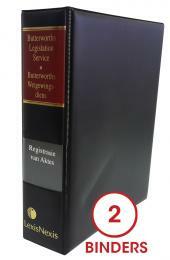 It is an essential tool for those involved in conveyancing and property transfer.